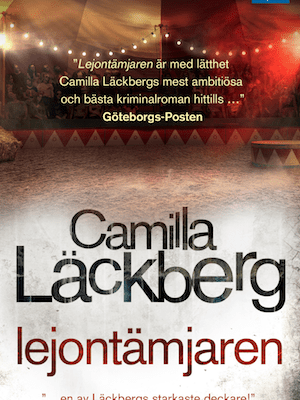 The Queen of Crime, Camilla Läckberg‘s latest title THE LION TAMER is number ONE at today’s Adlibris top chart. Congratulations, Camilla! More happy news for Nordin Agency’s author Simona Ahrnstedt and her novel Die Erbin who came in as the bronze medalist in LovelyBooks.de‘s reader’s choice award Die Leserpreis. 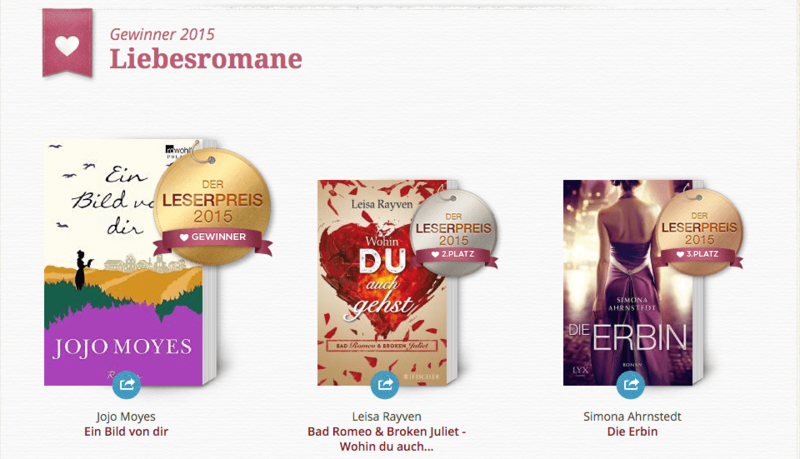 The book, published by Egmont Lyx Verlag in October this year, was chosen from hundreds of others in the category for best romance and Simona is the only non-english speaking author in the top five. Quite a feat of strength for our Queen of Romance. It’s very exciting for us to announce that we have just closed a deal for Mårten Sandén‘s A HOUSE WITHOUT MIRRORS and CHIMNEY TOP CHRISTMAS with Germany publisher Fischer Sauerländer. 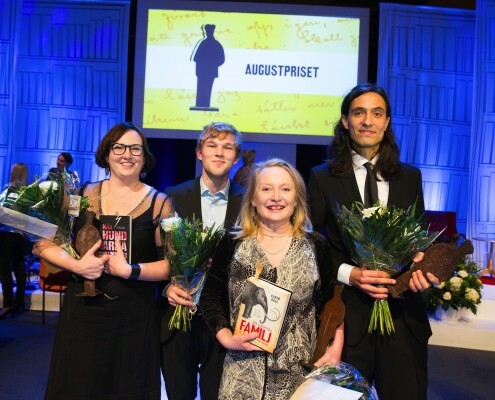 It was just last week we announced a great news about him, thah he won the ASTRID LINDGREN PRIZE! Now his titles are going to be published in Germany. 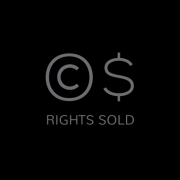 http://www.nordinagency.se/wp-content/uploads/2014/02/rights_sold_bw.png 500 500 Nordin http://www.nordinagency.se/wp-content/uploads/2014/02/new_logo.png Nordin2015-11-25 10:34:512015-11-26 13:36:10Mårten Sandén to Germany! Jessica Schiefauer won THE AUGUST PRIZE! 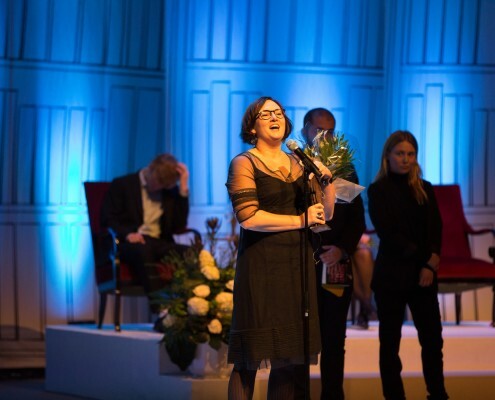 We are glad to announce that Jessica Schiefauer won The August Prize with her latest title THE EYES OF THE LAKE (NÄR HUNDARNA KOMMER) yesterday. 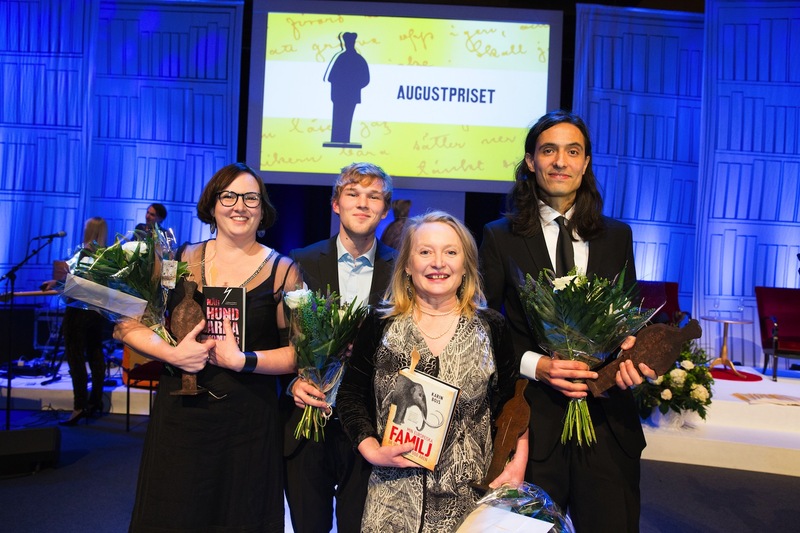 The August Prize is one of the most prestigious literary Prizes in Sweden and this is her second time to receive the Prize. Congratulations, Jessica! 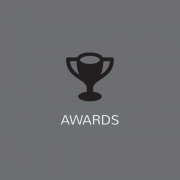 http://www.nordinagency.se/wp-content/uploads/2014/02/awards.png 500 500 Nordin http://www.nordinagency.se/wp-content/uploads/2014/02/new_logo.png Nordin2015-11-24 10:00:442015-11-26 13:36:43Jessica Schiefauer won THE AUGUST PRIZE! We have just closed a deal for FATAL CROSSING by LONE THEILS with Hayakawa Publishing House in Japan. This makes Japan the first Asian territory to have obtained the book right! http://www.nordinagency.se/wp-content/uploads/2014/02/rights_sold_bw.png 500 500 Nordin http://www.nordinagency.se/wp-content/uploads/2014/02/new_logo.png Nordin2015-11-19 10:35:142015-11-26 13:37:31Lone Theils to Japan! Queen of suspense Viveca Sten is a triple threat this fall! 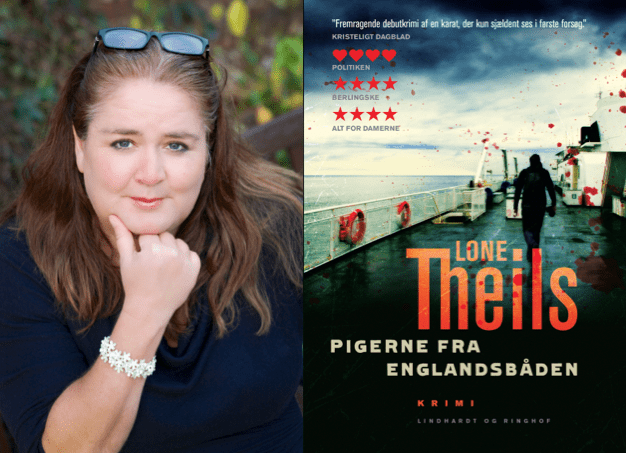 Last Wednesday saw the release of In Truth, Viveca Sten’s eighth crime novel in the internationally popular Sandhamn Murder Series. 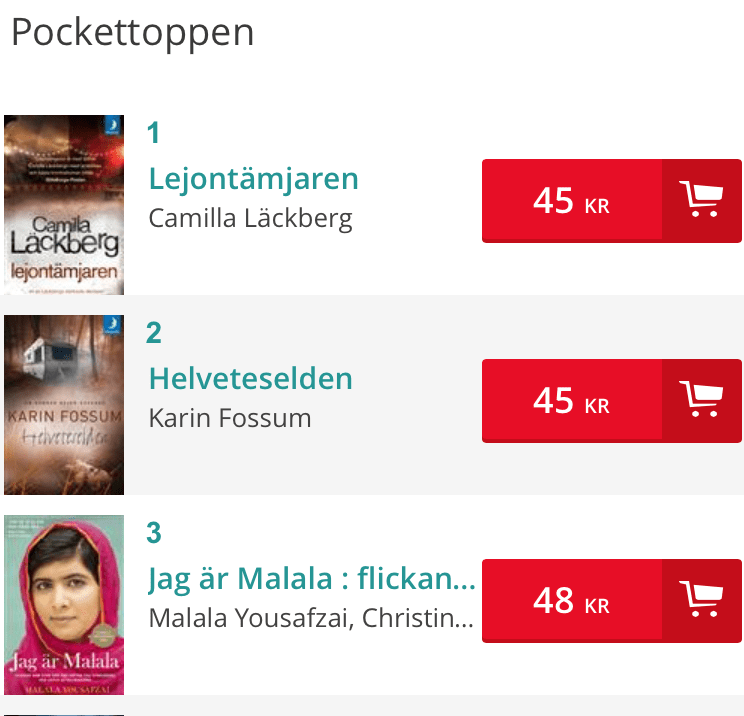 The book shot straight to number one and is currently one of the best selling novels in Sweden in three different formats. Meanwhile the fifth season of the acclaimed series based on Viveca’s novels will run as a three parter on TV. 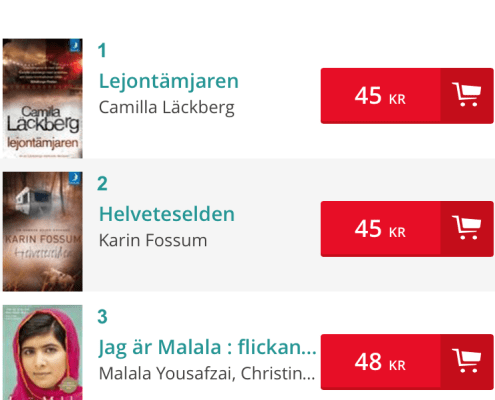 To top it all off the author can be seen competing in Sweden’s most popular celebrity game show “På Spåret” at the end of the year. 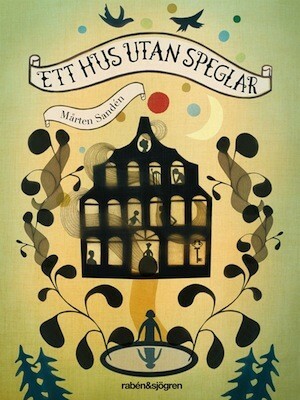 The new novel takes place a week before Swedish midsummer. 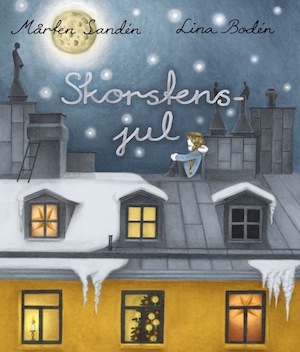 After being badly bullied a young child goes missing from sailing camp on a neighboring island to Sandhamn. 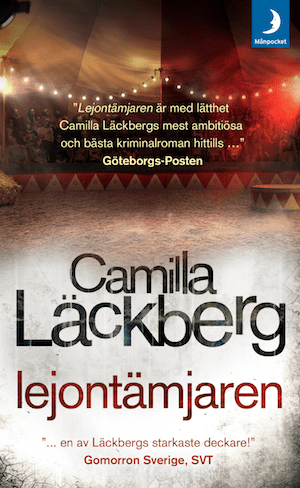 There are eight novels in the Sandhamn Murder series now. Together they’ve sold more than 3 million copies and are published in over 25 countries the world over. 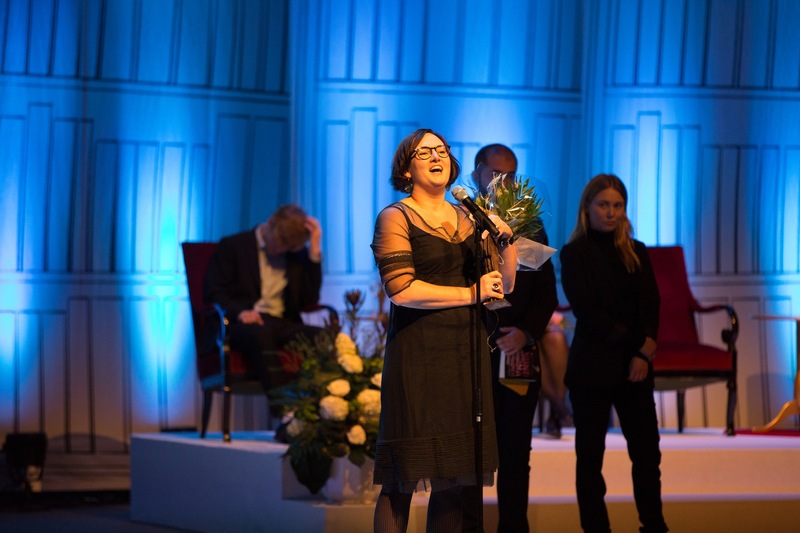 This makes Viveca Sten one of Sweden’s most successful crime writers to date. The TV series based on her novel has over 35 million viewers all over the globe and success continues. Seeing the publication of her first novel in the US and UK was a smash. Viveca and Still Waters swiftly climbed to number one of the charts in both countries. It seems like the readers really to Still Waters to heart, says Viveca Sten. And of course they did. 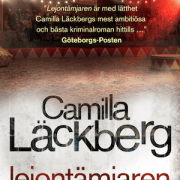 The Sandhamn Murder series are clever, suspenseful and filled with great characters that quickly become addictive. In Truth is no exception and it would be fair to say that this could actually be one of her best books yet. http://www.nordinagency.se/wp-content/uploads/2014/02/new_logo.png 0 0 Anna Frankl http://www.nordinagency.se/wp-content/uploads/2014/02/new_logo.png Anna Frankl2015-11-18 20:23:312015-11-25 20:27:17Queen of suspense Viveca Sten is a triple threat this fall! Great news is continuing for Lone Theils. We have just closed a book deal for FATAL CROSSING with Ikar in Slovakia, which is the eighth territory to obtain the right. http://www.nordinagency.se/wp-content/uploads/2014/02/rights_sold_bw.png 500 500 Nordin http://www.nordinagency.se/wp-content/uploads/2014/02/new_logo.png Nordin2015-11-18 11:46:352015-11-26 13:37:41Lone Theils to Slovakia! 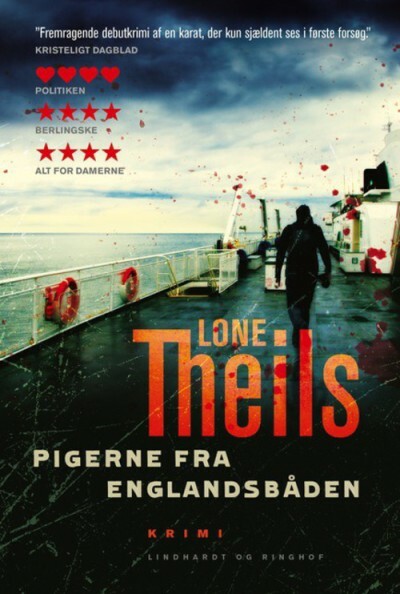 One more territory for Lone Theils! Euromedia in the Czech Republic has just bought a book right for FATAL CROSSING. So far, seven territories have obtained the book right. http://www.nordinagency.se/wp-content/uploads/2014/02/rights_sold_bw.png 500 500 Nordin http://www.nordinagency.se/wp-content/uploads/2014/02/new_logo.png Nordin2015-11-17 14:43:362015-11-26 13:37:53Lone Theils to Czech! It is our pleasure to announce that we have just closed a book deal with EKSMO in Russia for FATAL CROSSING by Lone Theils. http://www.nordinagency.se/wp-content/uploads/2014/02/rights_sold_bw.png 500 500 Nordin http://www.nordinagency.se/wp-content/uploads/2014/02/new_logo.png Nordin2015-11-17 11:47:222015-11-26 13:38:08Lone Theils to Russia!